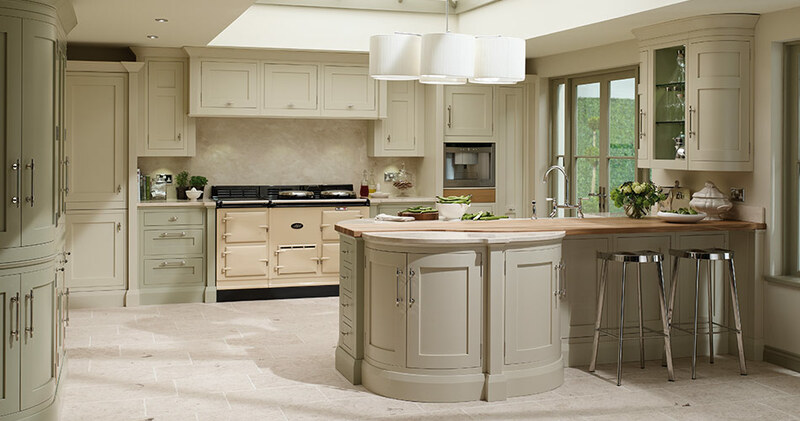 You may have heard friends or family talk about a Shaker kitchen and nodded in agreement without having a clue what they’re talking about. 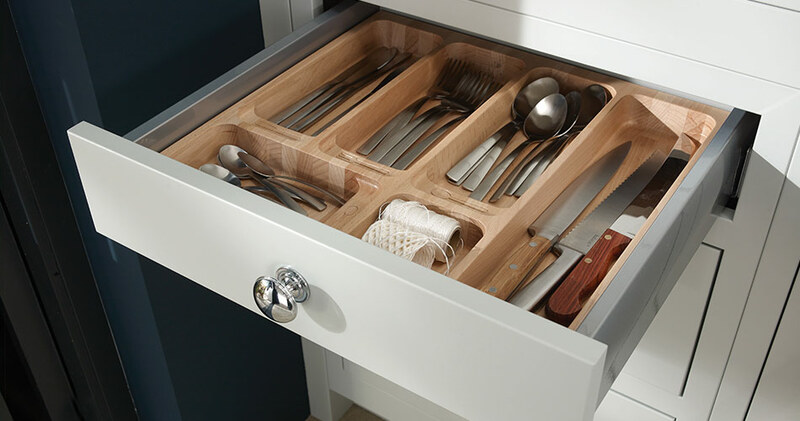 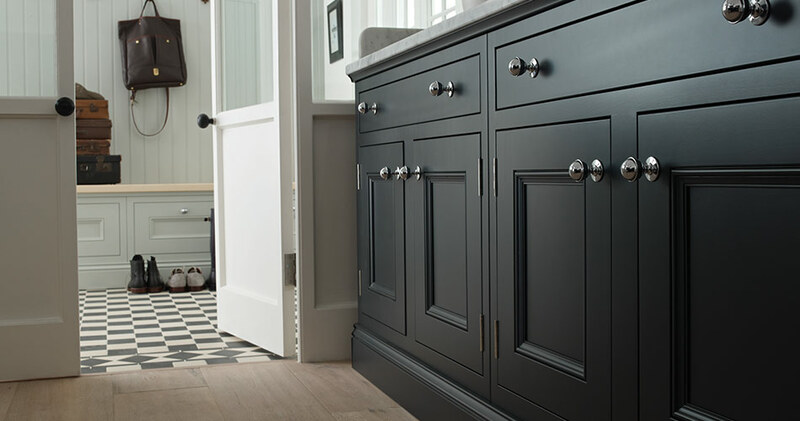 So what exactly is the mysterious Shaker style and how can you achieve it in your own home? 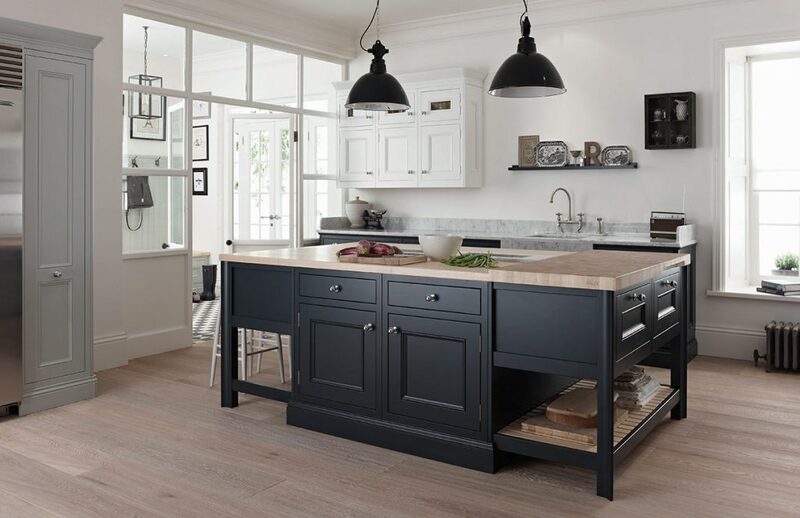 Well, the strict definition of Shaker kitchens is a unique type of furniture created by members of a religious sect formed as a branch of the Quaker Church in the 18th Century. 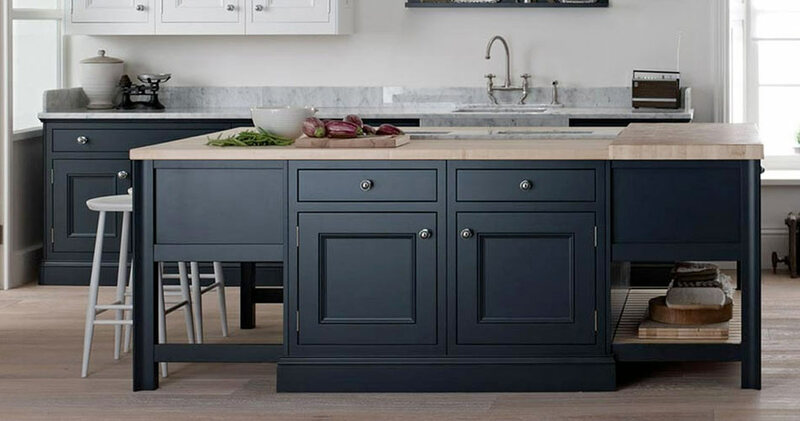 The Shakers lived a simple, unpretentious lifestyle, shunning ornamentation, and their homes reflected these values. 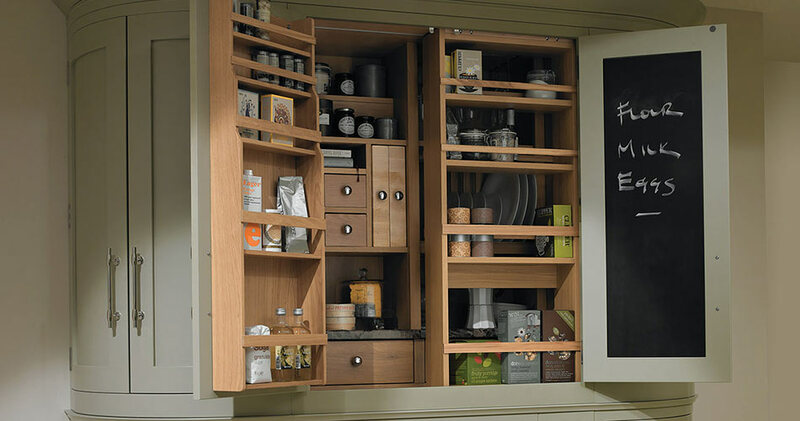 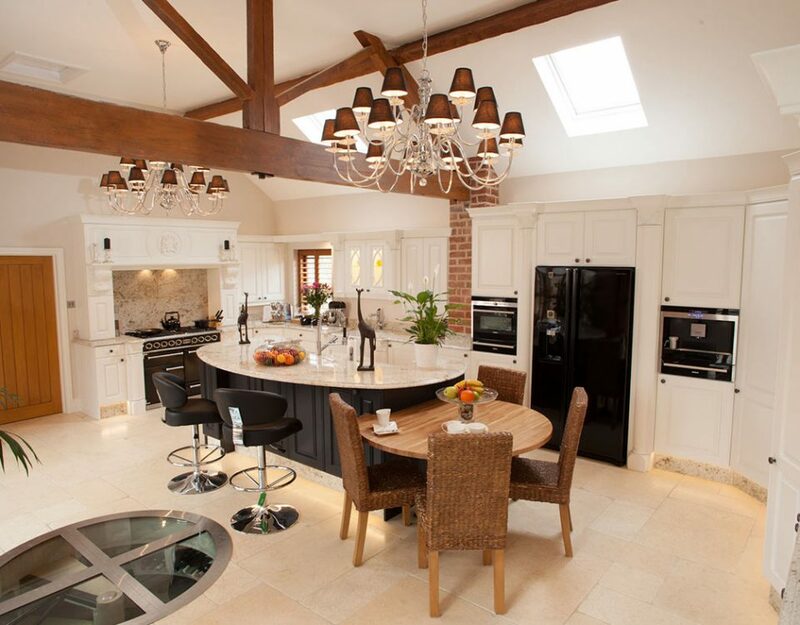 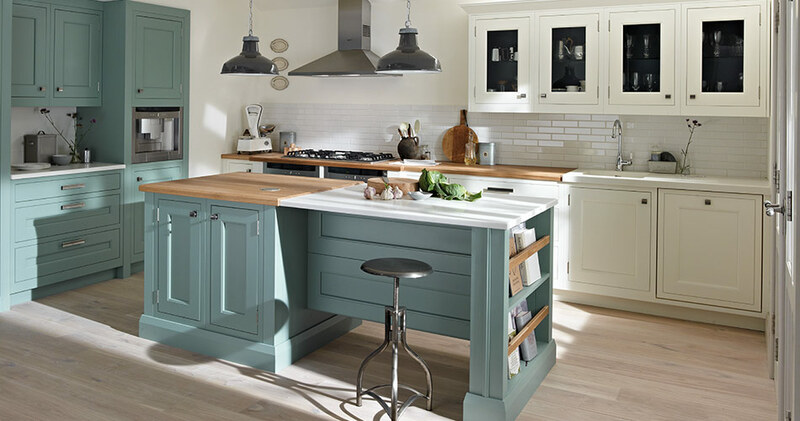 Shaker kitchens can be both traditional or modern. 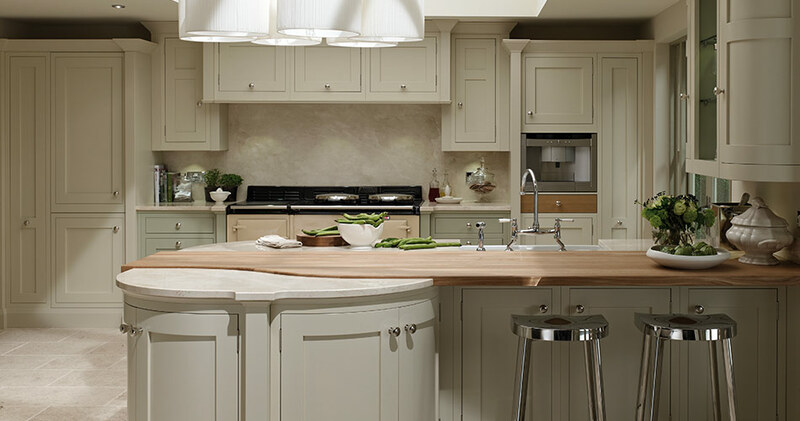 The Shaker style is simplicity defined; it’s high quality craftsmanship that looks fantastic without any fancy additions. 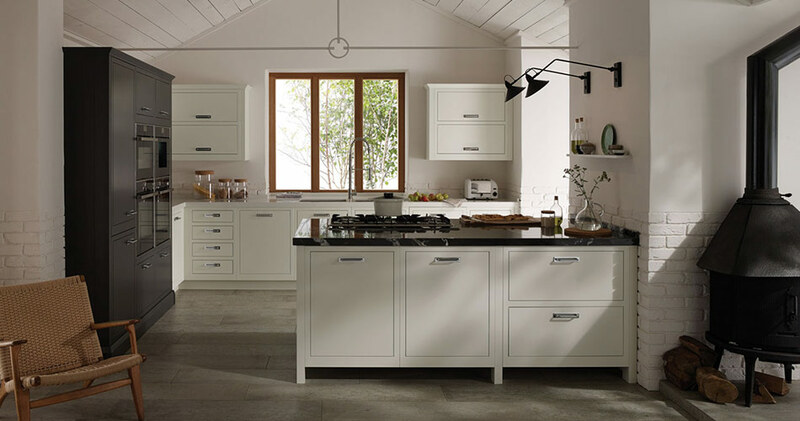 In terms of kitchen furniture this means plain, simple paneled doors in natural hues or light wood, often with wooden door handles. 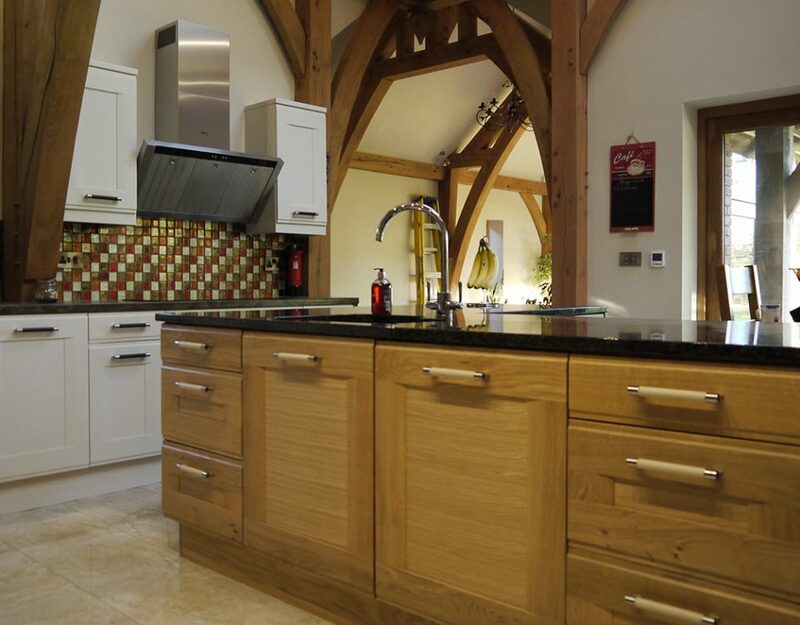 Glass is not traditionally associated with Shaker kitchens but in nowadays people want to be individual and may choose to use glass doors or modern door handles. 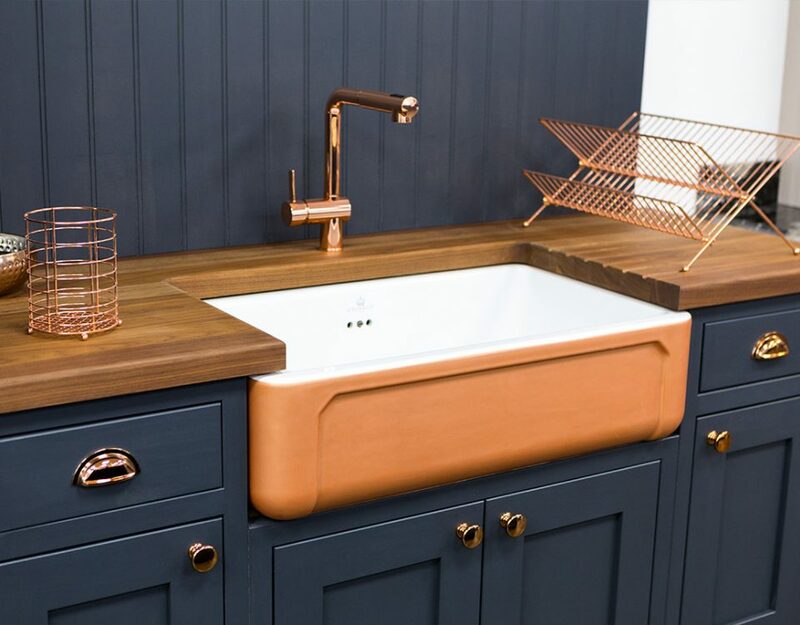 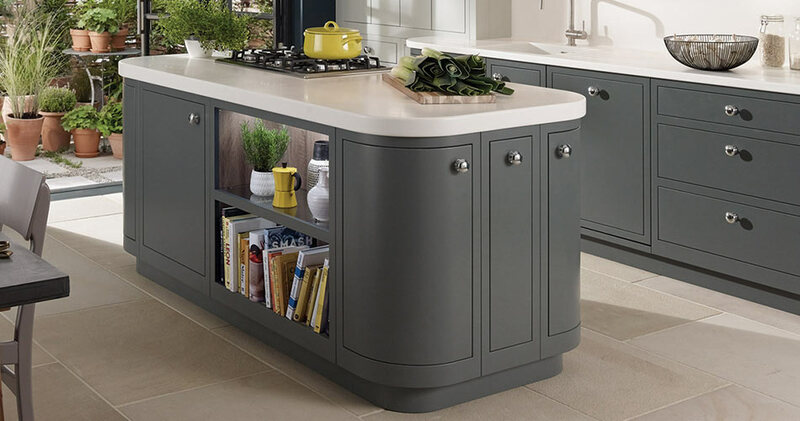 This doesn’t undermine the concept but puts the rubber stamp of individuality on your kitchen and that’s what we at Broadway specialise in helping you do. 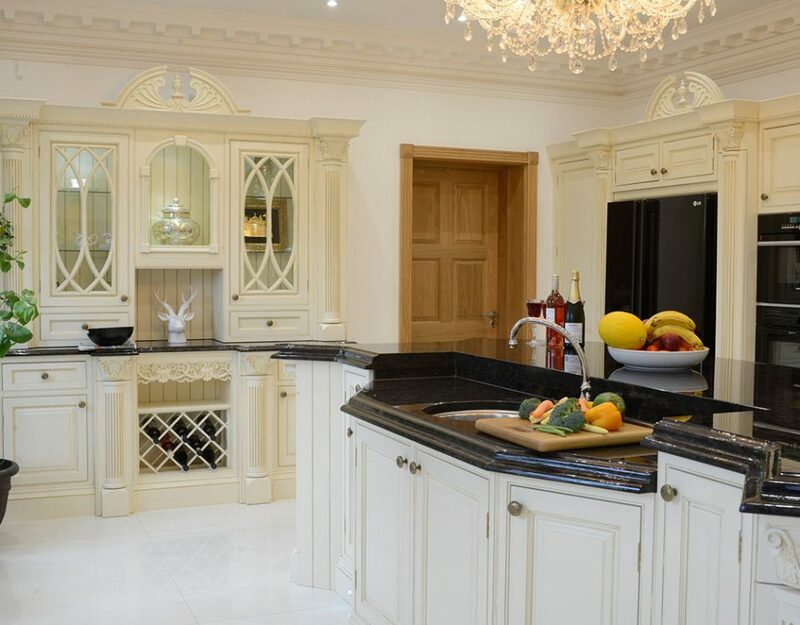 To achieve the Shaker look in your kitchen think elegant lines and strong proportions; there are no classical columns or fancy mouldings here. 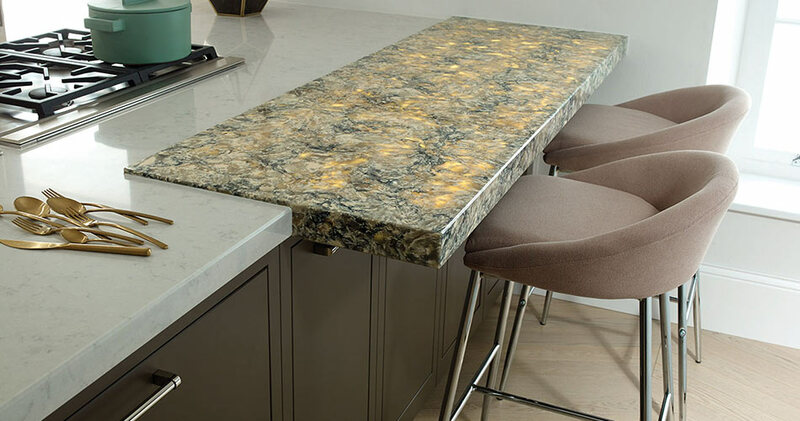 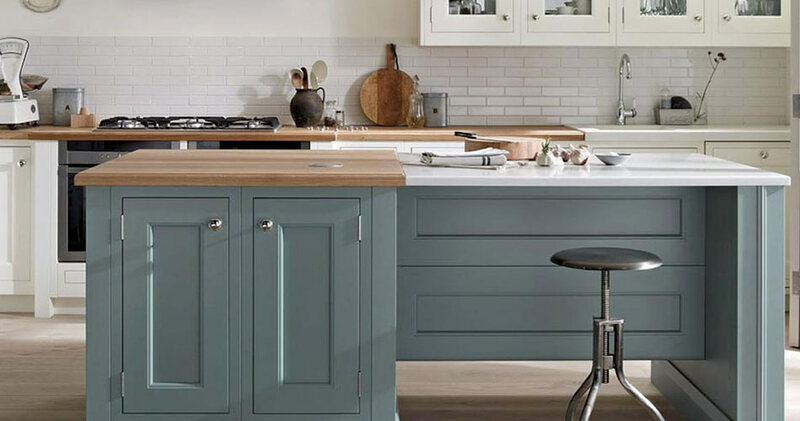 Traditionally the worktops in Shaker kitchens are wooden but you could also choose a more modern material such as granite or quartz. 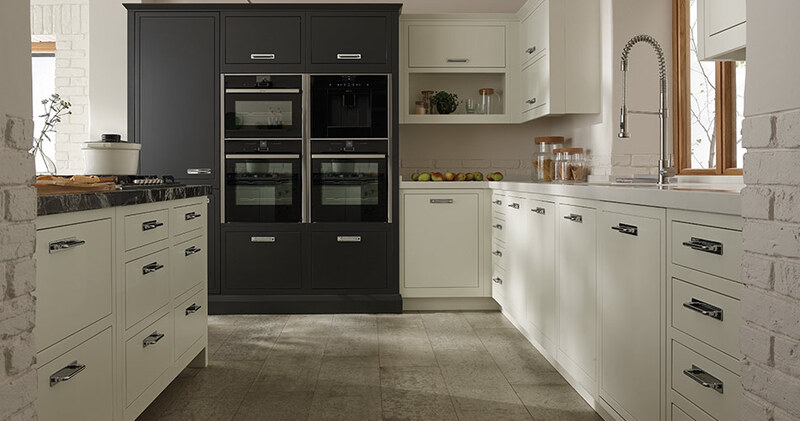 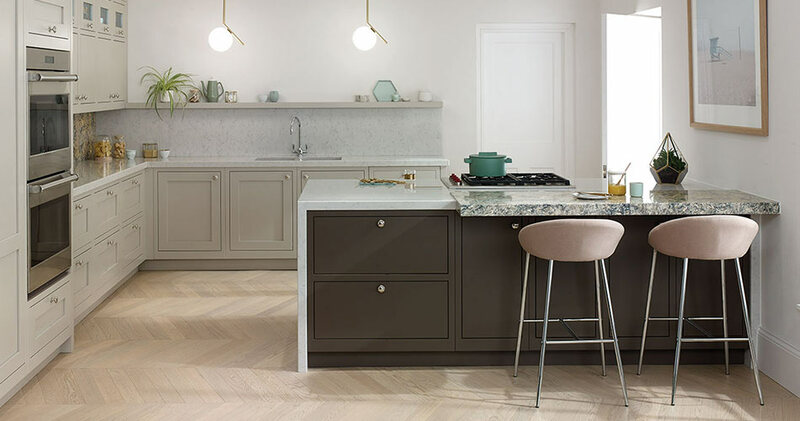 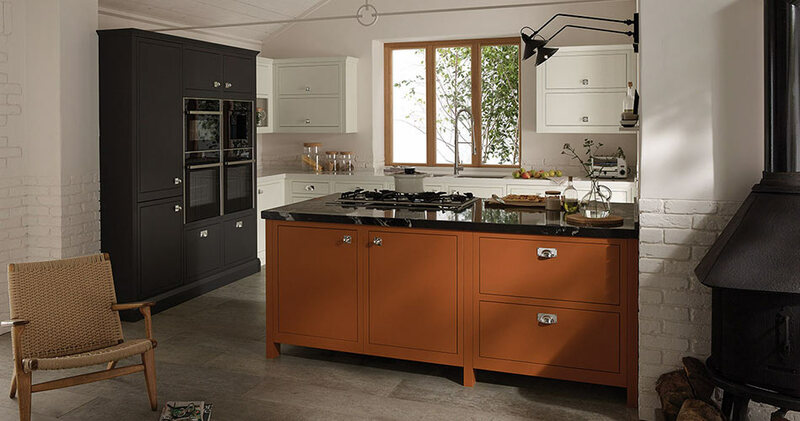 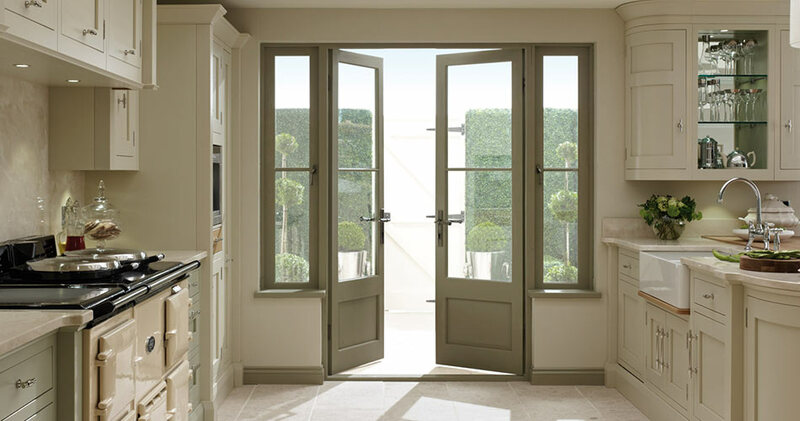 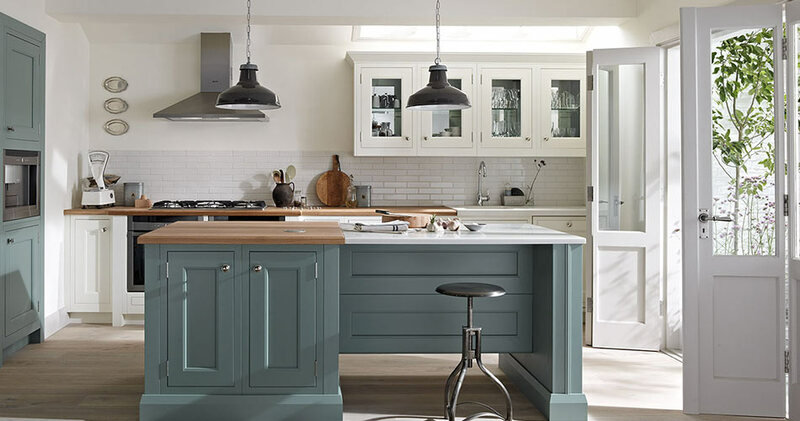 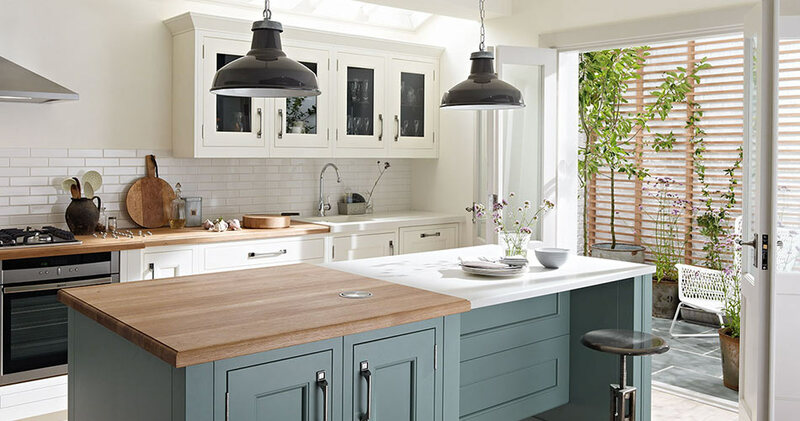 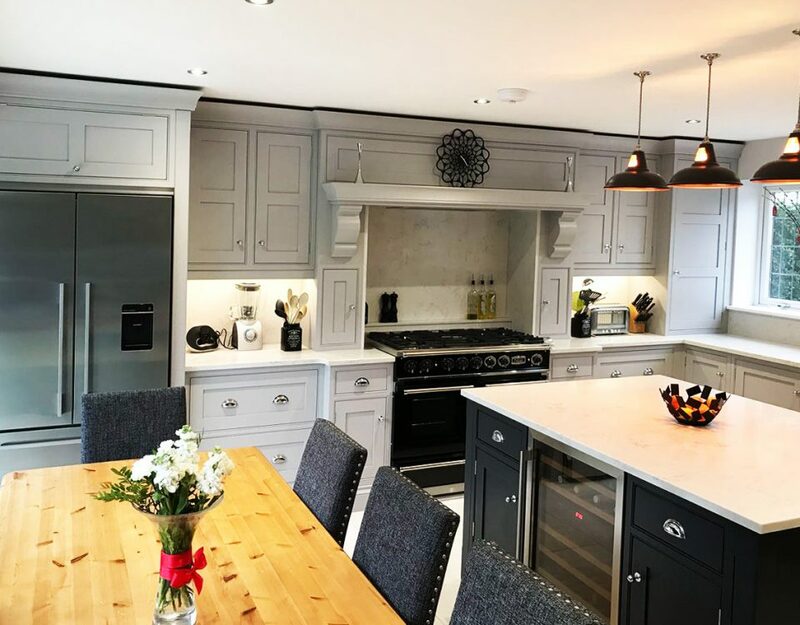 Typical Broadway hand-painted Shaker kitchens are in period colours spanning creams, greys, blues and greens and combining natural wooden doors with a painted finish is a popular look. 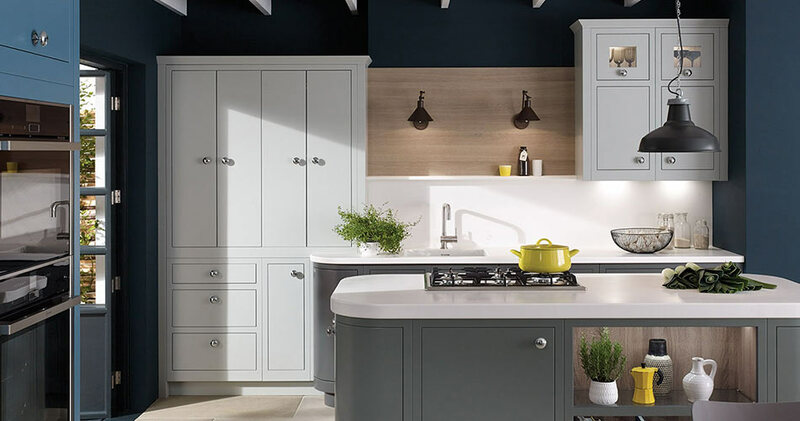 Today any kitchen that is simple, elegant and practical can be defined as a Shaker kitchen and the style can be applied to suit both modern and traditional tastes. 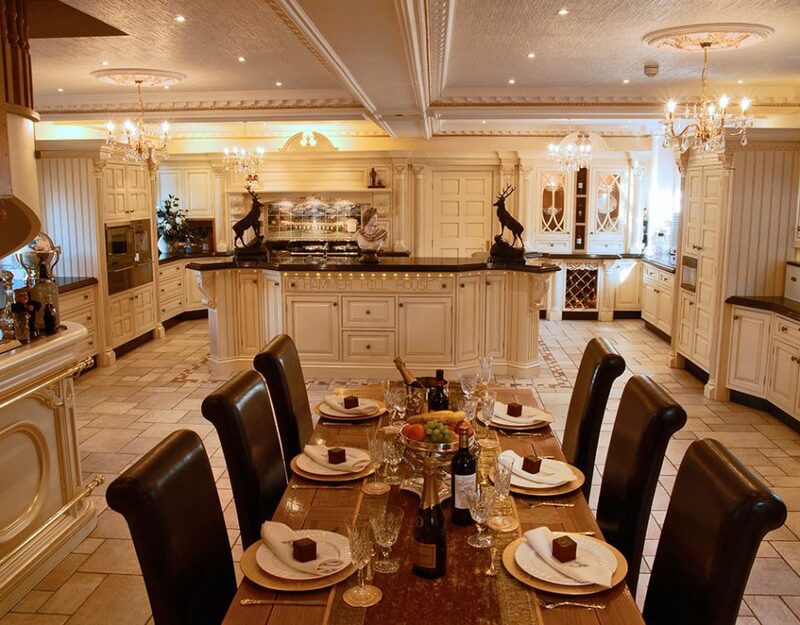 If you’re interested in shaking up the heart of your home contact our family business and see how we can help.